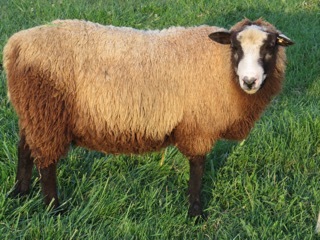 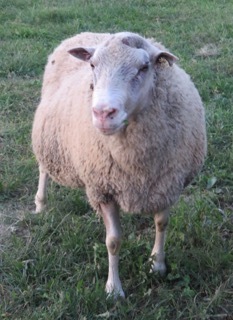 Point of View Farm has a large selection exceptional purebred registered naturally colored and white finnsheep rams. 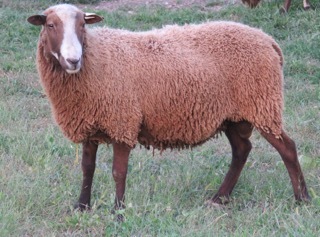 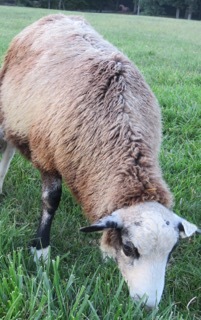 All the Point of View Farm rams have outstanding fleece, an excellent disposition and bone structure! 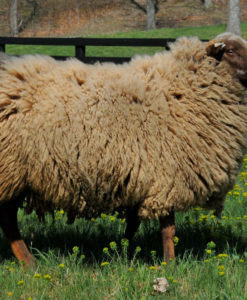 These rams go through a rigorous selection criteria, including past performance of the bloodline, offspring weight gain, wool quality and overall health before they are selected as breeding stock. 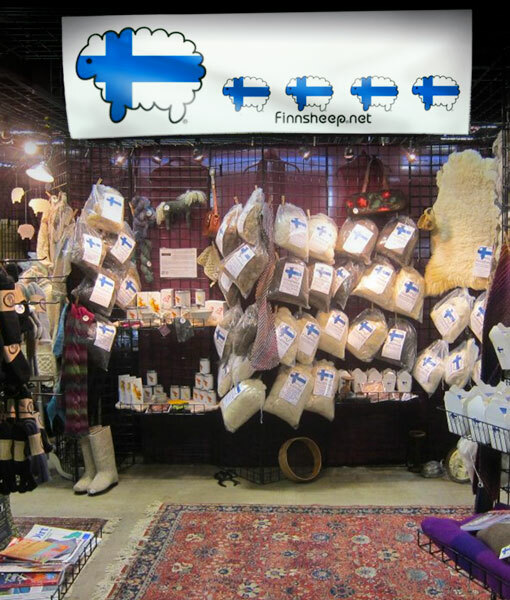 If you have any other questions please do not hesitate to contact us.